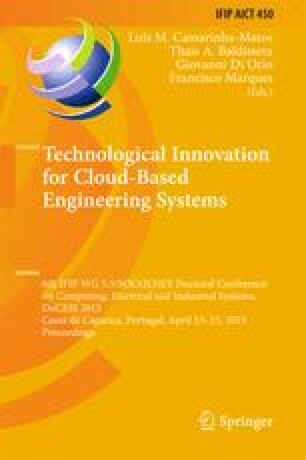 In this paper a concept of smart services implemented in an innovative DC net (direct current) is described. It shows how various components with different DC-energy-level-demands and user-based requirements can be connected interoperable. Thus smart services can be defined in that technical environment. The implemented system is able to remember the residents’ individual preferences to provide a comfortable living situation.